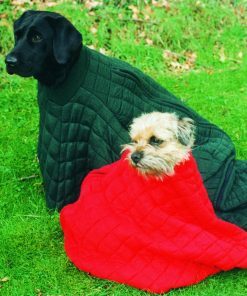 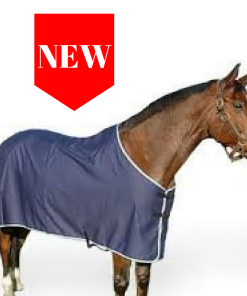 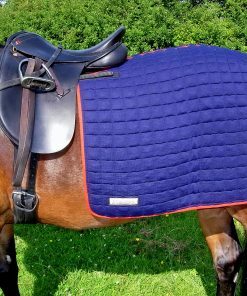 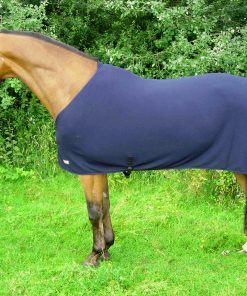 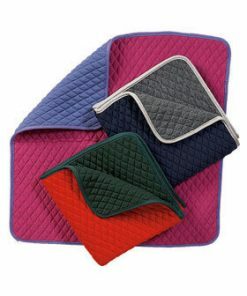 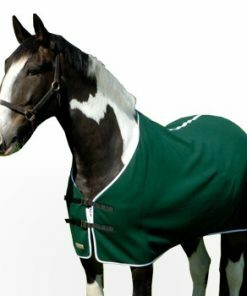 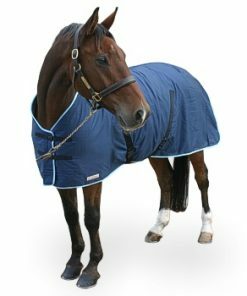 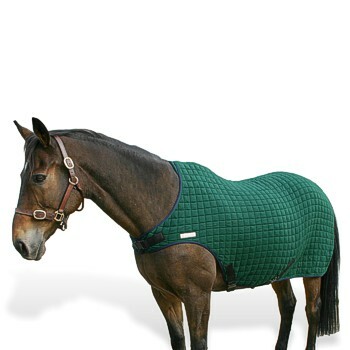 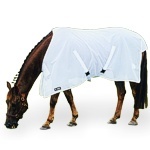 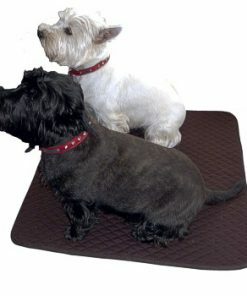 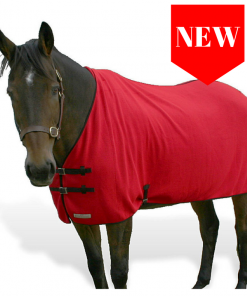 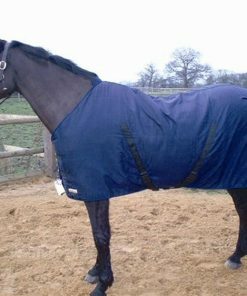 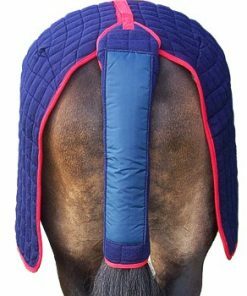 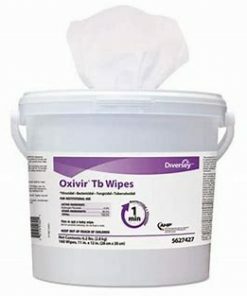 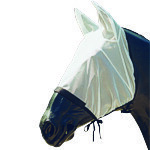 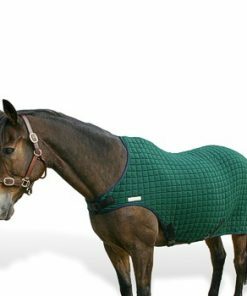 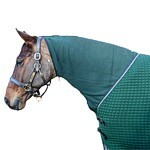 The original Thermatex horse cooler rug – ideal Manufactured using the same quilted fabric as the SHR. 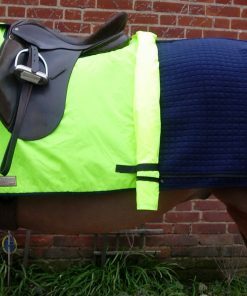 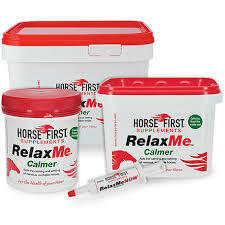 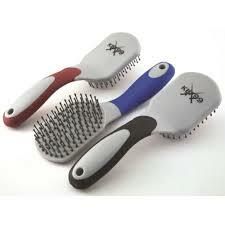 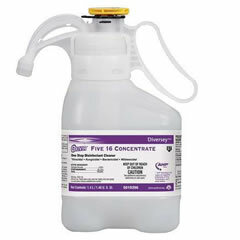 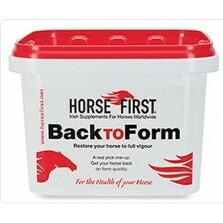 Perfect for use on the horse walker or leading in hand. 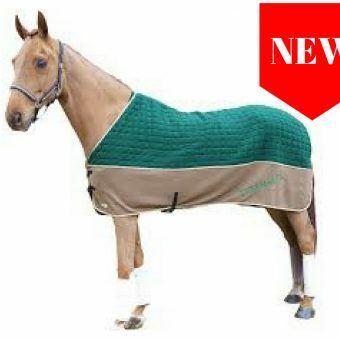 Clearance sale, exchanges are not possible once posted.1 x 6’0 Brown with Beige only. 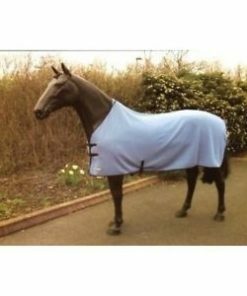 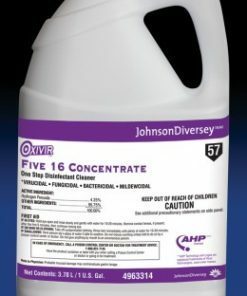 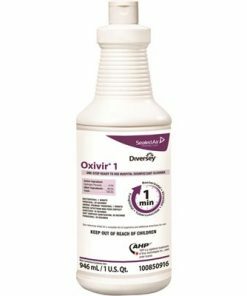 Ideal rug for use on the horse walker, lunging or leading in hand. 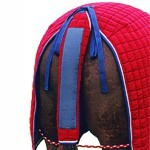 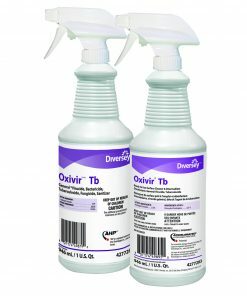 19 Binding colours for Single and Outer Bindings. 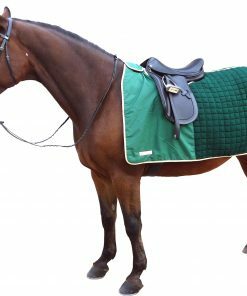 Every rug comes as standard with a single belly strap and Roko style fitting, for added security cross over sursingles are available as an optional extra. 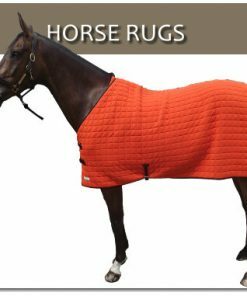 Choose your rug size and single binding colour as standard plus additional outer binding or sursingle if required. 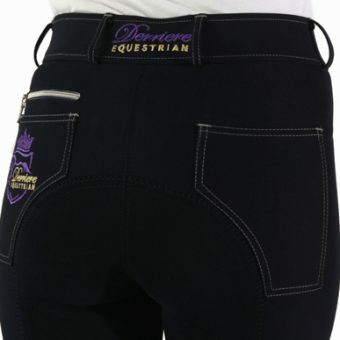 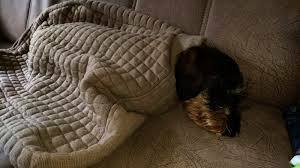 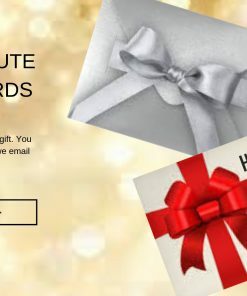 Please note Sursingle in the notes section of your order, if required. 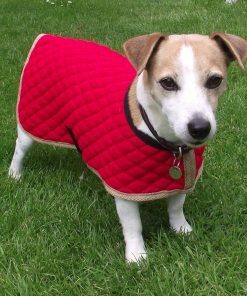 Embroidery is also available as an optional extra with choice of Fonts and Scripts.